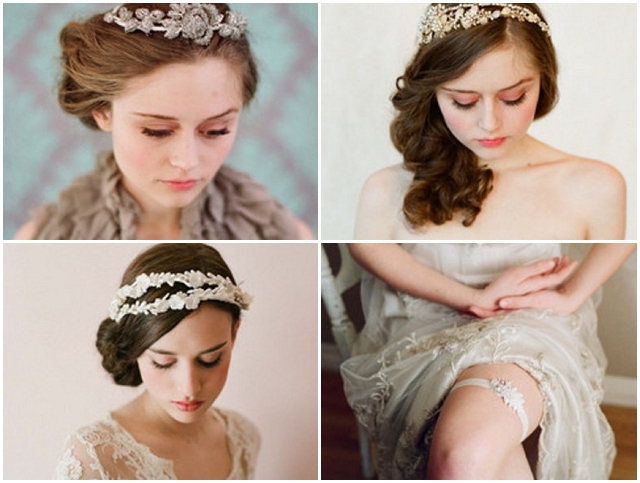 Froufrou Bridal Boutique inspires to bring out style and creativity in every bride. A Froufrou bride does not follow the crowd, she is style-conscious but not slavishly fashionable, and prefers to create a truly individual bridal look. FrouFrou boutique is jam packed with fab bridal designers such as Stewart Parvin, Caroline Castigliano & Sarah Seven and two of my favourites, Belle & Bunty & Sanyukta Shrestha. You’ll find a treasure trove of pretty accessories too like the beautiful Twigs & Honey and the ever so popular Rachel Simpson wedding shoes. We can’t wait to welcome you to Froufrou and share in your excitement on the build up to your big day. 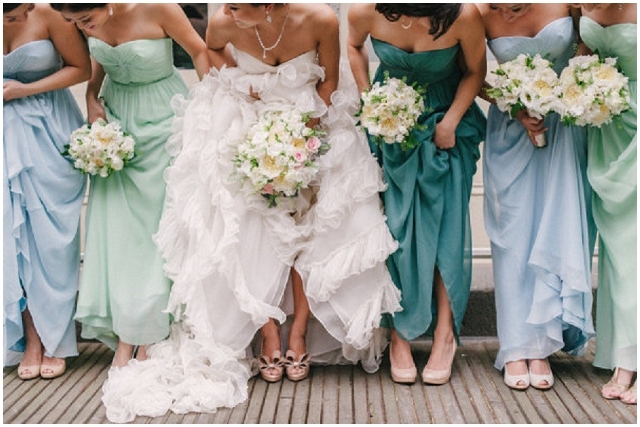 Planning a wedding can be stressful, but trying on a wedding dress shouldn’t be. 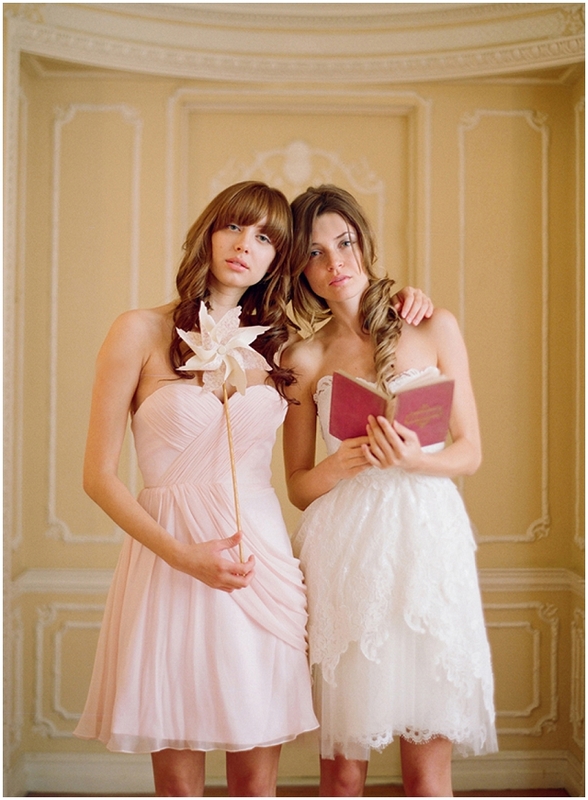 A Bridal Boutique with a vintage twist. When you make an appointment at Froufrou, our attention is all yours. We want you to feel welcome and comfortable, a home from home. Never rushed you can rely on us to get it right. With backgrounds in fashion photography and fashion styling our expert advice will help you achieve the look you’ve always dreamt of. 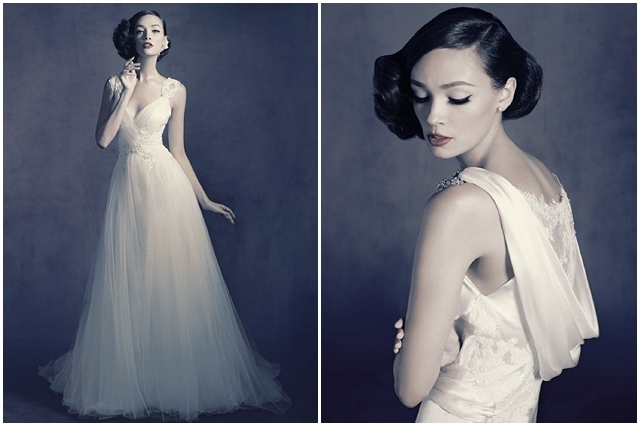 With our stunning selection of designer gowns we offer something that little bit different. So come, enjoy a glass of champagne or a pot of delicious organic tea. Inhale the scent of fresh coffee and delicious locally baked cupcakes and prepare to be spoilt. We are so excited to announce that during March Froufrou will be holding two All -American Designer Weekends, giving U.K brides the opportunity to purchase a unique and beautiful wedding gown exclusive to us all the way from the USA. Bringing you a novel twist on traditional wedding attire with leading American designer Ivy & Aster. A one off opportunity to peruse their entire 2013 collection. 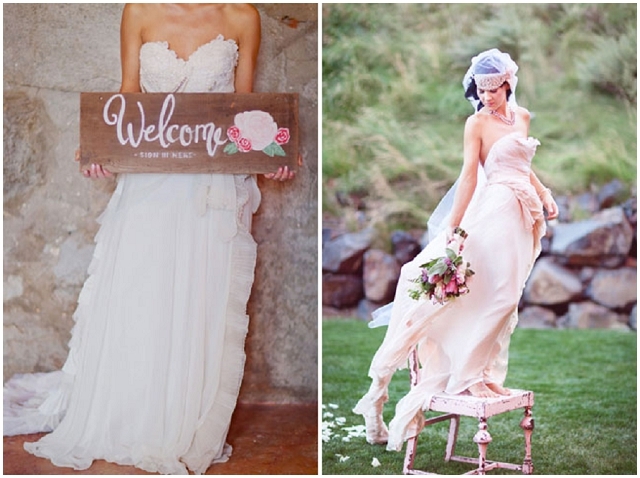 What’s not to love, romantic and whimsical these gowns are not to be missed!!! If you are at the beginning of your search and not looking to buy just yet, get in touch and we will be happy to make an alternative appointment for you. 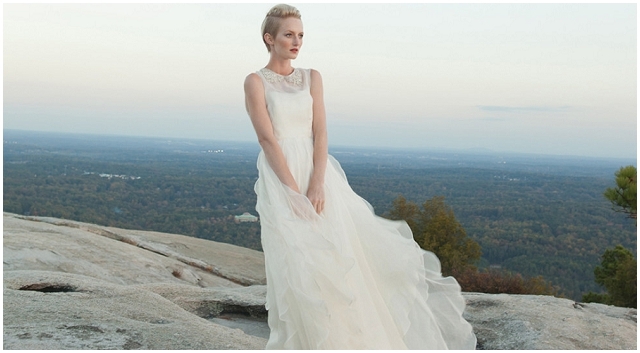 We advise that the Trunk Show is for Brides who know they want an Ivy & Aster gown. 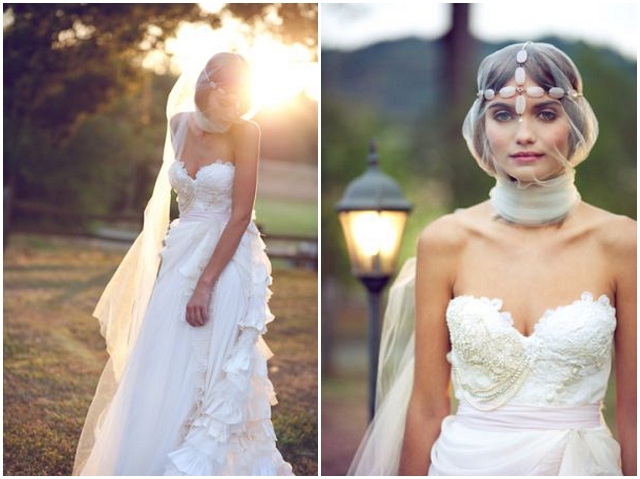 Claire La Faye Bridal gives a more creative, whimsical, and non traditional approach to the modern day bride. Inspired by a need for the rare and unexpected, Claire La Faye offers a style for women that is wearable, feminine, and most unforgettable. 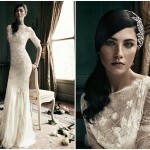 A rare opportunity to get your hands on a stunning gown currently only available in the USA. If you are a fashion forward bride that dreams of a gown that offers something beautiful and alternative to your traditional gown we are sure you’ll love what Claire La Faye has to offer. Hurry to secure your appointments with a fully redeemable £15.00 deposit. American Bridal Designer Days. As of March we are also thrilled that our gorgeous brides will be able to also try our stunning selection of bridesmaids gowns. With collections from Ivy & Aster and Twobirds Bridesmaids there is a style and colour to suit any age/body shape /theme of wedding. An amazing variety in luxury fabrics a must for all brides. Such exciting news ladies! So get in touch with the lovely Nicole and Helena riiiiight now to make your appointment for one of the amazing American trunk shows or alternatively, to browse the rest of their amazing FrouFrou collection and find ‘the one’.